Office space available in the Cove Building of the Fountain Park complex. Single private office with large reception area and lots of storage space. ADA compliant. Large parking lot available for staff and clients. Utilities not included in rent. 288 sq ft, 2 room office space for rent. True gross lease. Off street parking. Signage . Also shared break room. Reception area shared if needed. New building on Cedar Cross Rd. Easy access and great visibility. 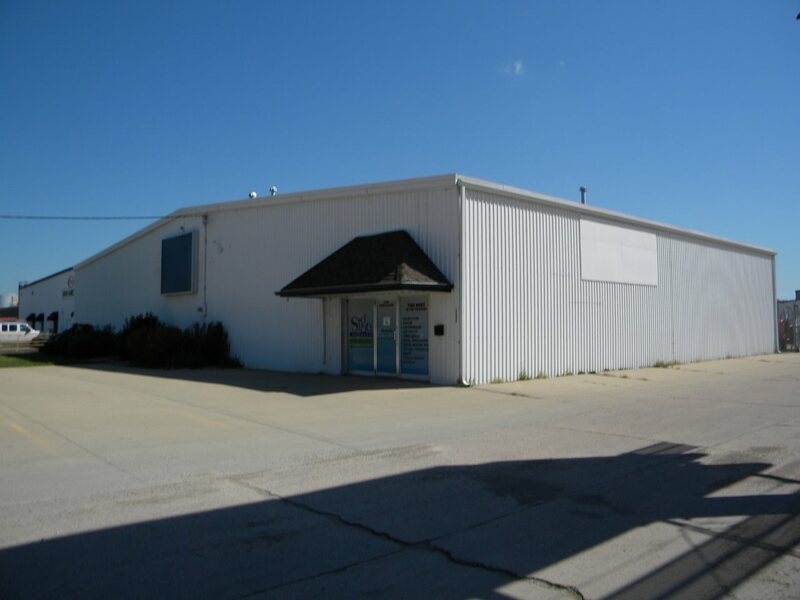 9025 sq ft + sq ft industrial building on Kerper Blvd. 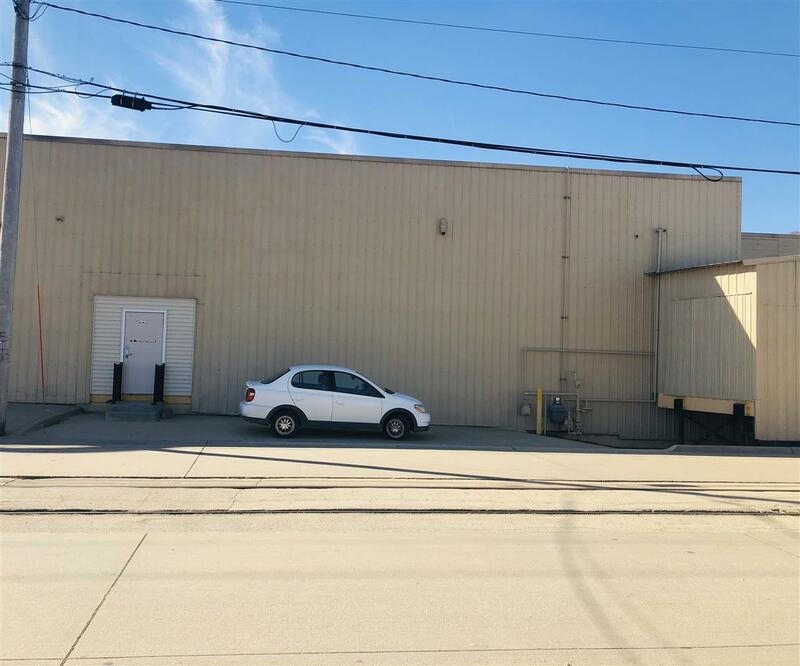 Zoned LI with office, open warehouse space, off street parking, ground line and raised dock doors. Lease or entertain lease/purchase. $4.50 sq ft . Will entertain Tenant improvements. Has fenced area. Signage. Will entertain TI's. 1940 sq. of prime office space including 1 bathroom, conference room, 5 offices (1 is set up as a reception area presently), break room. Private exterior entrance. $12.00 per sq ft and tenant pays gas, electric, water. Lots of parking-front and back lots. Available May 1, 2019. 3 year minimum lease. Highway 20 Retail. 2,000 or 4,000 sq. 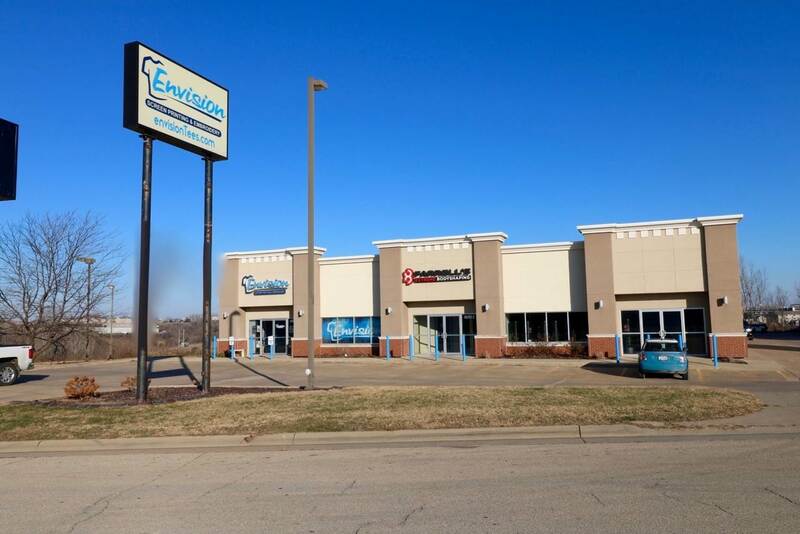 ft. spaces available in newer building with high visibility and high traffic counts. Zoned C-3. $12 per sq. ft. Gross lease. 3 year term. One space currently built out as salon, waxing room, and class room. 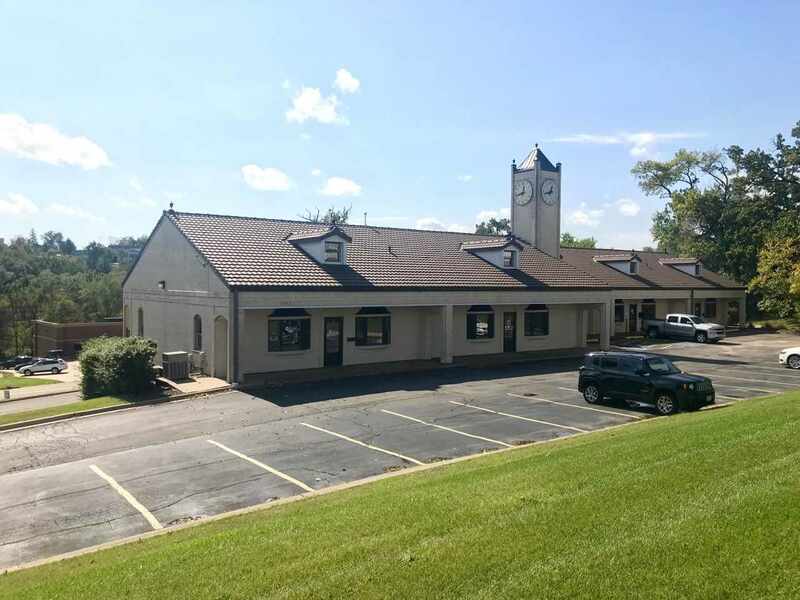 Nice office or retail space available in Clock Tower West along Highway 20. Great location with nice signage and parking. Located in the lower level, there are two different suites available. Suite H is nicely finished with reception area, 4 offices, bath, & kitchenette. They suite was previously used for medical. Suite F is nice setup for small office. Features reception area, 4 offices and larger conference room. Rent $1,200 month plus gas and electric. Owner pays trash & water. 3 year lease minimum. Available for LEASE! 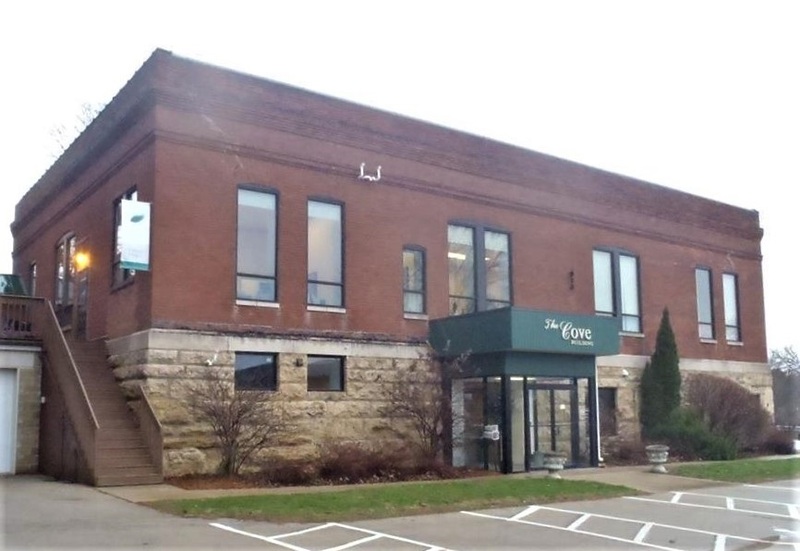 Fantastic building located on the south end of Dubuque close to Highway 20 and Highway 61. 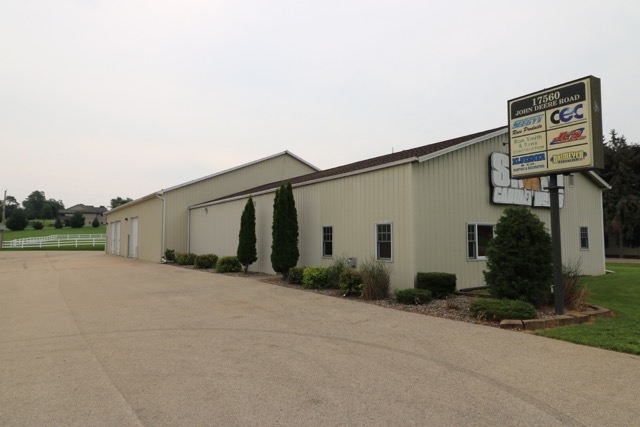 There is approximately 9,100 square feet of warehouse and 4,250 square feet of office space. The warehouse is heated and has a 14' overhead door, loading dock for semi's and speed-lift. There are 2 bonus loft areas included with this space in warehouse and office. The actual price is $7/sq ft.+ NNN $1.50/Month. Also available is 245 Railroad Ave Suite B if you need additional warehouse or office space. Great opportunity for .5 to .75 acre Pad Site. Possible Land Lease or Build To Suit in high visibility and high traffic parking lot of new Natural Grocers location on Asbury Rd. Price to be determined. Great potential for retail with drive through lane. Donâ? ?t miss your opportunity for this sought after location. Natural Grocers is a valued community grocery store providing organic produce, dietary vitamins and supplements, body care and free nutrition education. Their commitment to the highest quality products and affordable pricing has made them a trusted source for healthy food shopping for over 50 years. The building and site have undergoing a complete renovation. 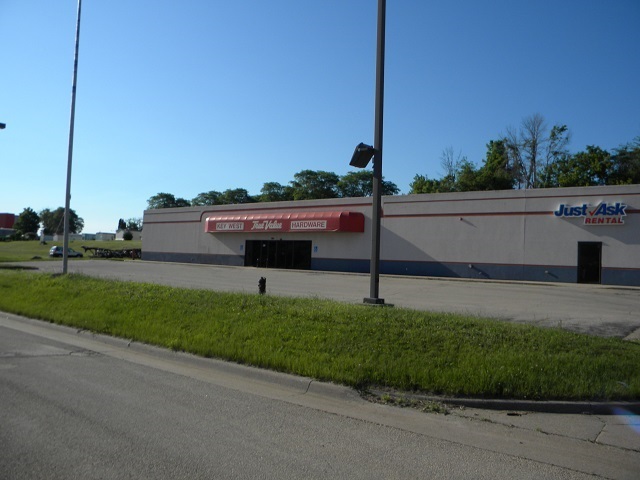 Quality highly visible retail space available for lease along Hwy 20. Approximately 7,000 square feet would be available for your business or to rent out starting early 2019. 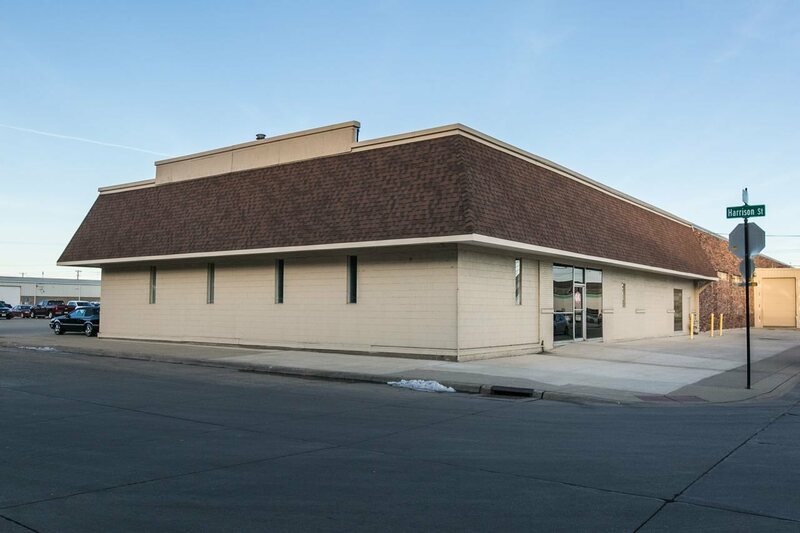 Available space is currently built out with retail area, offices, break room, warehouse space and 2 baths. Updated facade, nice signage, large parking lot, solar panels, and over 30,000 cars a day on Hwy 20. $12. square foot gross lease. High visibility and high traffic retail space available next to new Natural Grocers location on Asbury Rd. in Dubuque IA. 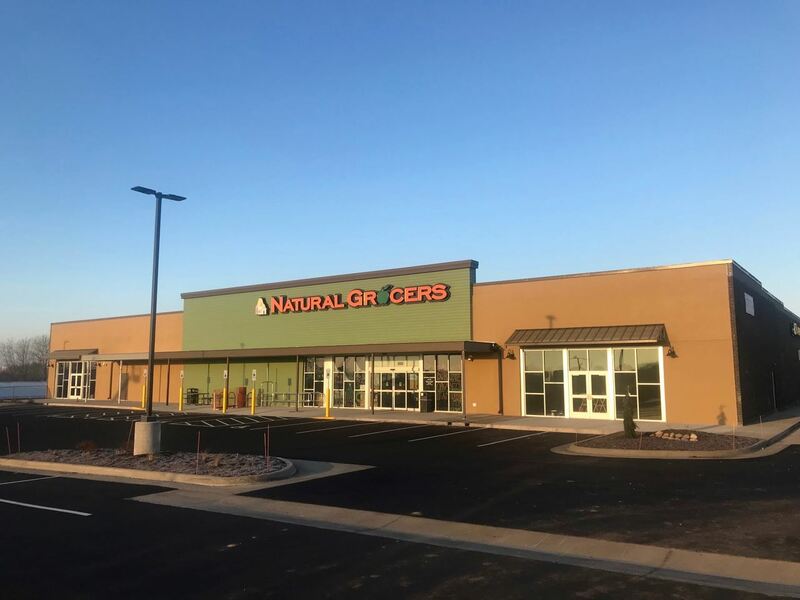 Natural Grocers is a valued community grocery store providing organic produce, dietary vitamins and supplements, body care and free nutrition education. Their commitment to the highest quality products and affordable pricing has made them a trusted source for healthy food shopping for over 50 years. The building and site are undergoing a complete renovation. Donâ? 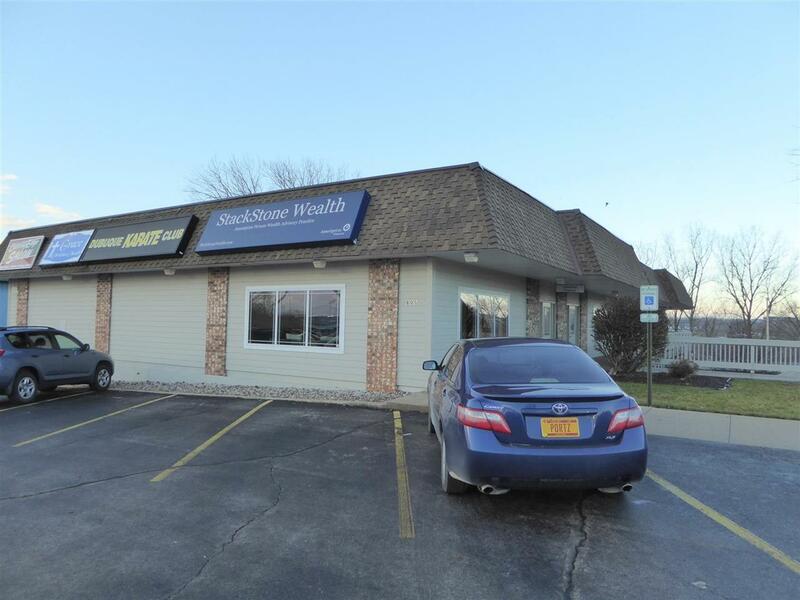 ?t miss your opportunity for this sought after retail space. Retailers, food service, liquor, bank, credit union, and furniture are just a few possibilities. 2 spaces available consisting of 4499 SF and 4071 SF. Lease rate $5.40 plus $1.10 for NNN's per square ft per year. John Deere Rd. space for lease. Space size available can be anywhere from 1,000 sq ft up to 18,000 sq. ft. Warehouse space features 16ft ceilings, in floor heat, 12 ft overhead doors, and 3 phase electric. Showroom and office space available (1,600 sq. ft.) Plenty of parking and nice signage available. AVAILABLE FOR LEASE! Here you go, this space has 3382 sq ft of warehouse space. 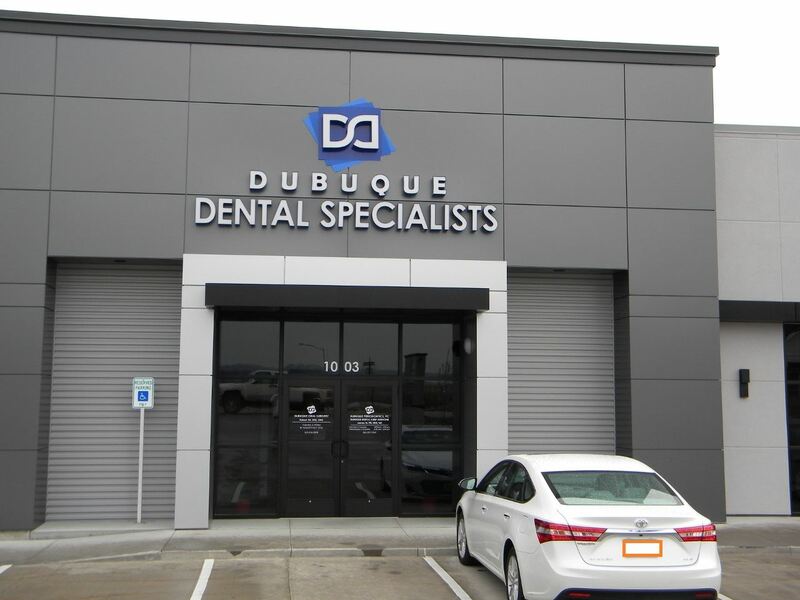 Located on the south end of Dubuque near highway 20 and highway 61. The possibilities are endless! Also available is 245 Railroad ave Suite A if you need additional warehouse or office space. 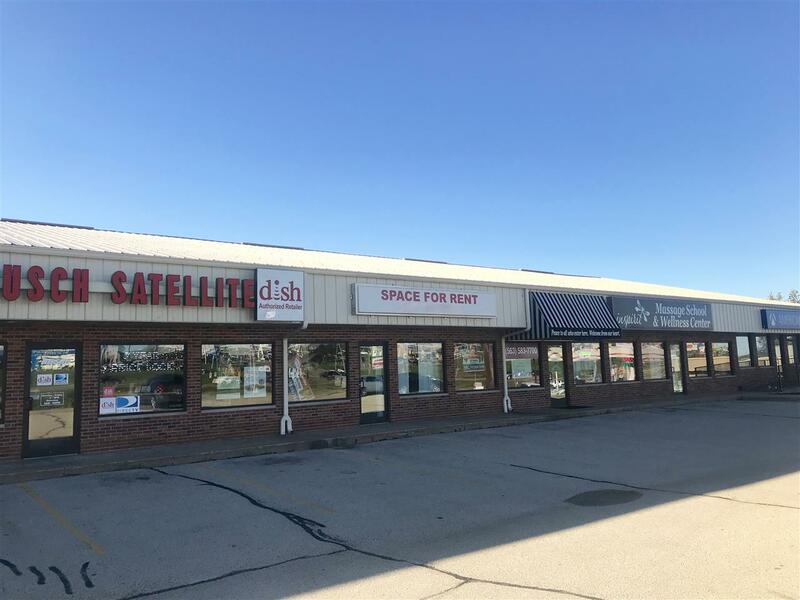 Lease space includes 3,500 square feet of main floor for $1,300 per month gross (tenant pays buildout, utilities, owner pays water/trash, property taxes/insurance, maintenance of exterior, roof, HVAC) or 4,500 square feet of main floor at $1,500 per month gross (extra 1,000 sq ft is rented on month to month notice). Deposit is one months rent. Former occupant was Sign Makers. Rental space includes office or retail areas with open warehouse area. Three phase electrical service. 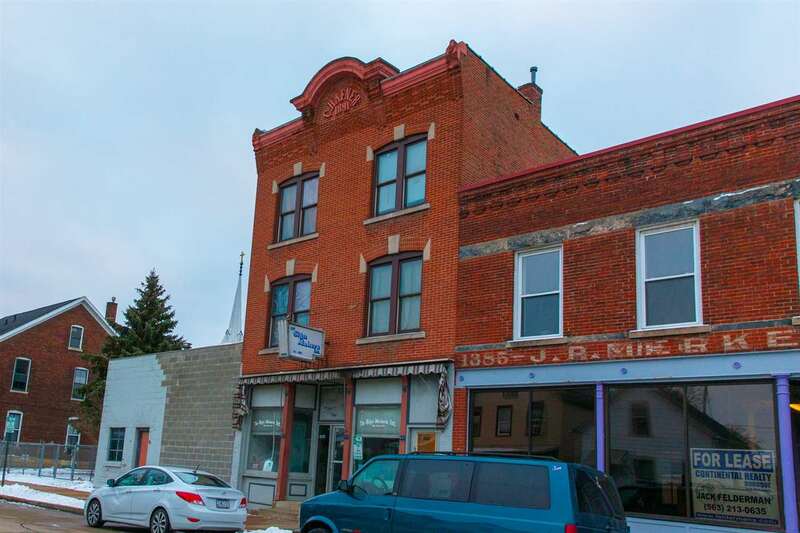 Many retail and office uses possible under C4 Downtown General Commercial Zoning District. Basement has approx 6' ceiling height, offices 12', and warehouse sloping from 12' to 14'. Warehouse has two overhead doors (one in 3,500 sq ft space and 2nd if take whole 4,500 sq ft), and 3-phase electrical service. 2 parking spaces included in rent, with street metered parking. Located within two blocks of Millwork Historic District. Tenant improvements are on your own, but the owner may consider adding cost of improvements to the monthly rent for a long term tenant. Building is available for purchase, which includes three upper level apartments (two 1 bedroom units, and one 2 bedroom unit). Contact Bob Felderman with completed Confidentiality Agreement (2 years) to obtain financial statement. Prefer 48 Hours minimum notice to show space, during business hours only Monday to Friday.